Two Pints of Lager and A Packet of Crisps star Will Mellor today launched a campaign to help disabled people get active. 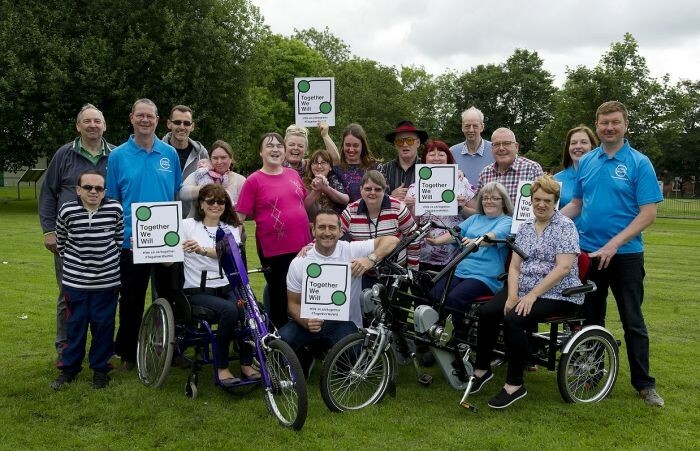 The “Together We Will” campaign aims to boost the numbers of disabled people partaking in regular exercise, after a recent Sport England Active People Survey showed low engagement in sport among disabled people. One in five people in England have a disability or long-term health condition, and the results of the Sport England survey showed that disabled people are half as likely to be active as able bodied people. Research shows this is not due to lack of intent or desire to become active, but rather a lack of information about available opportunities. The survey also showed that disabled people don’t just want to engage in disability sport, they wish to exercise with able-bodied family and friends. Unsurprisingly, fun was shown as a key factor in encouraging disabled people to get more active or participate in sport. Together We Will shares experiences of people with disabilities and health conditions, talking openly about why being active is important to them. It also provides information on opportunities to get active for disabled people. Will Mellor, is one of those championing the three-month campaign, as he knows all too well the importance of remaining active through experience with disabled family members. For more information on Together We Will and how to get active with a disability, visit English Federation of Disability Sport. 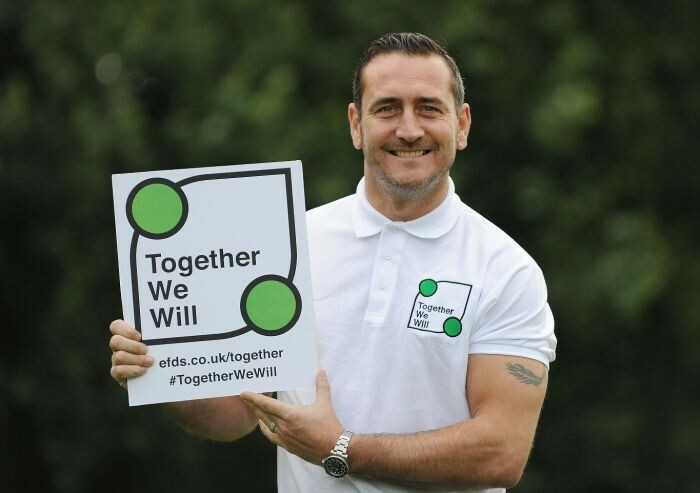 Be the first to comment on "Together We Will: TV star Will Mellor supports disabled people getting into sport."